The African Export Import Bank (Afreximbank) will invest up to $500 million in Gambia, its president said, an economic boost to the impoverished West African country ostracized by investors under former president Yahya Jammeh. The money will go towards tourism, infrastructure and agriculture in the tiny riverside country of about 2 million people whose finances are in disarray following what a new government has described as widespread fraud by Jammeh. 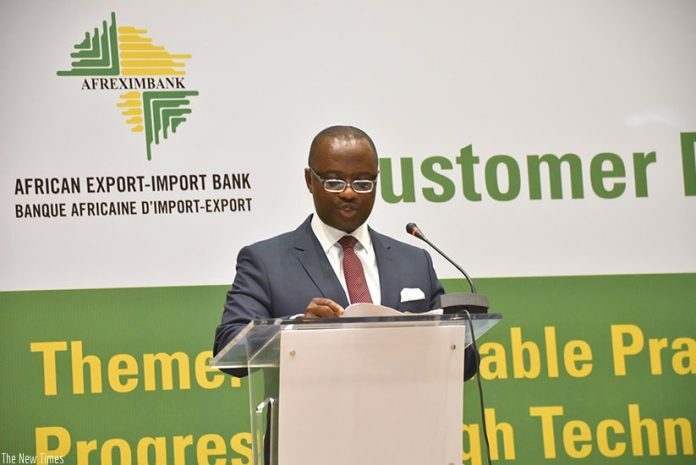 “We would be doing integrated transport logistics that would lead to the expansion of the sea port so it can have the capacity to carry more goods and link it to the railway that would take goods all the way to Senegal and Mali,” Afreximbank president Benedict Oramah told reporters late on Monday after meeting President Adama Barrow. The Cairo-based lender was established in Nigeria in 1993 by African governments and investors to finance trade. The timing of the investments was unclear but Oramah said he plans to send a technical team to Gambia soon. Barrow defeated Jammeh in a December election, ending a long rule that human rights groups say was marred by torture and murder of political opponents. Jammeh was forced into exile in Equatorial Guinea in January. He left the economy saddled with over $1 billion in debt — more than Gambia’s annual economic output — hobbling ordinary government functions. But foreign aid that had been stopped under Jammeh i coming back, a mark of confidence in the democratically elected government.